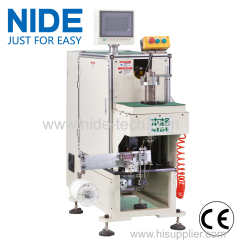 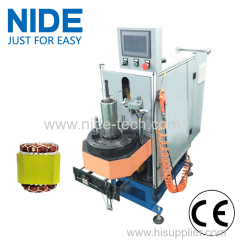 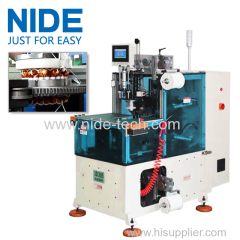 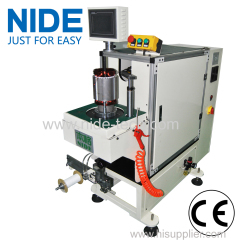 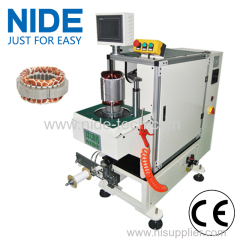 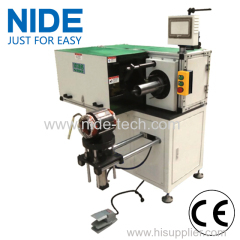 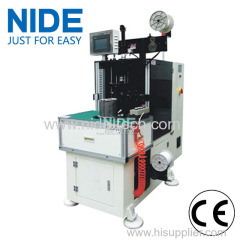 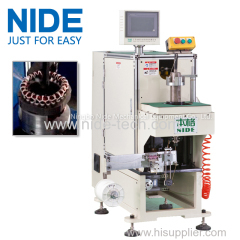 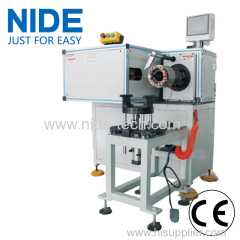 This lacing machine is used to lace stator coils. 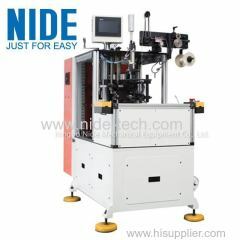 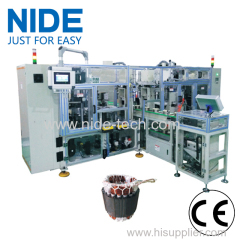 Adapting industrial PLC,human-computer interface and horizontal frame-structure design,the servo system machine accurately controls the lacing action. 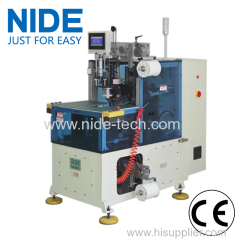 1.The servo system machine accurately controls the lacing action. 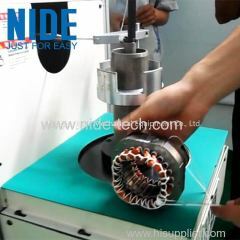 This lacing machine is suitable for air conditioner motor, washing machine motor, compression motor, fan motor, generator motor and pump motor. 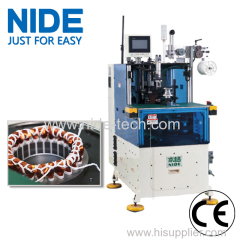 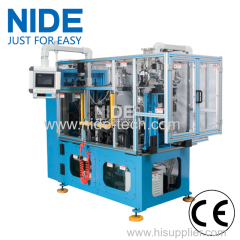 1.This stator coil end lacing machine is especially applied to multi sizes, low output or more lead stator winding lacing. 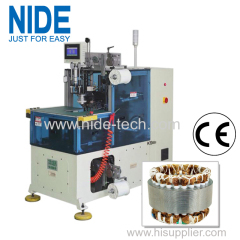 Group of stator Lacing machine has been presented above, want more	stator Lacing machine and stator coil lacing machine, Please Contact Us.